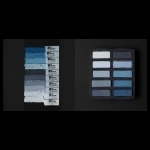 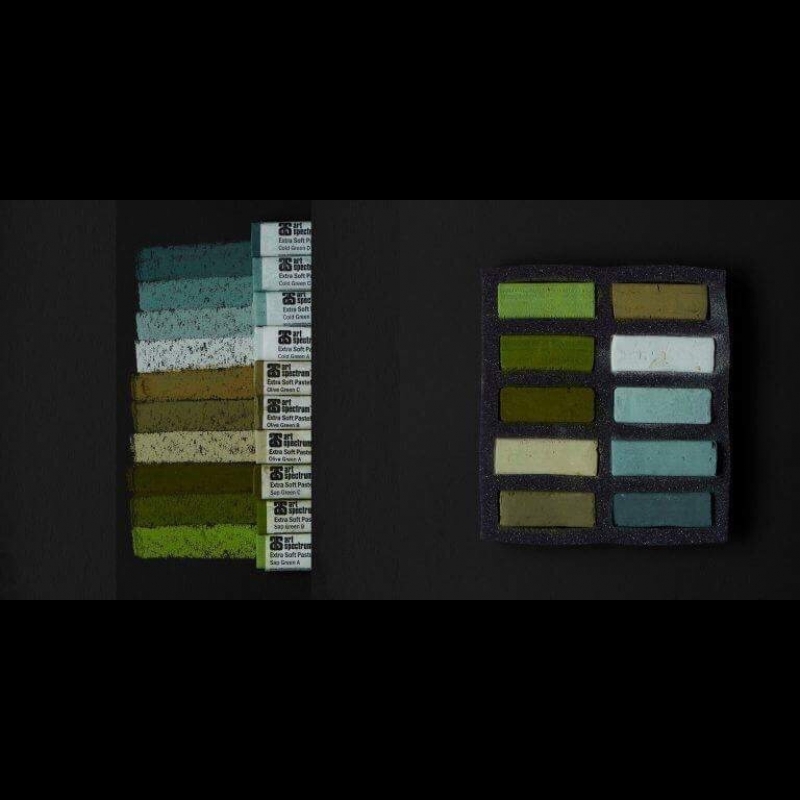 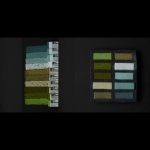 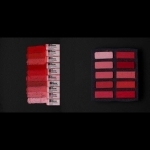 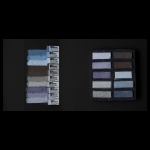 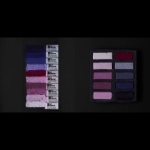 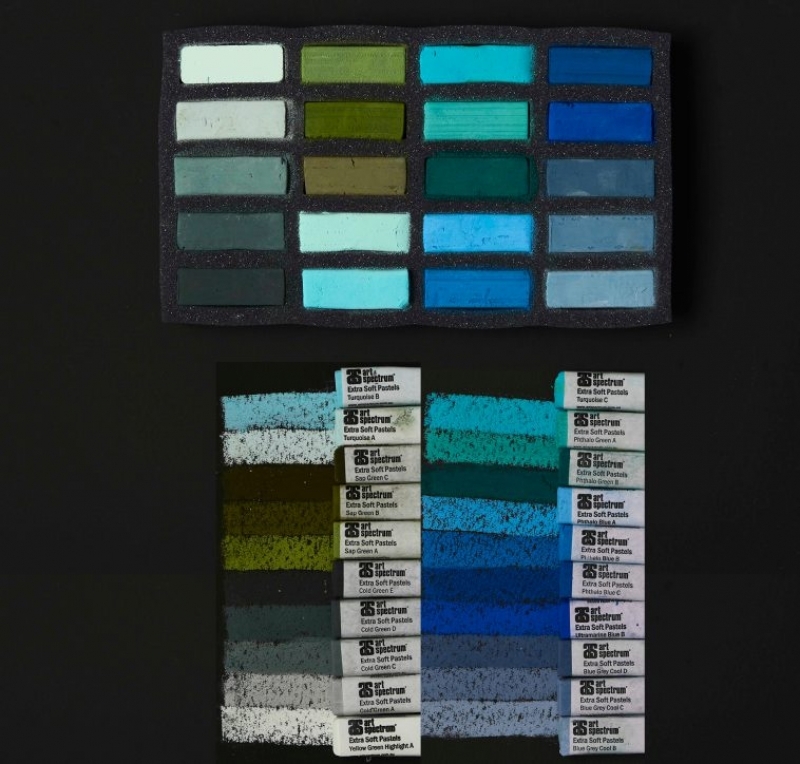 Discover the new collection of ART SPECTRUM® EXTRA SOFT SQUARE PASTELS. 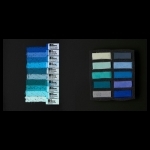 With over 50 years experience of making professional artists’ colours, now introducing a selection of pure pigment extra soft square pastels. 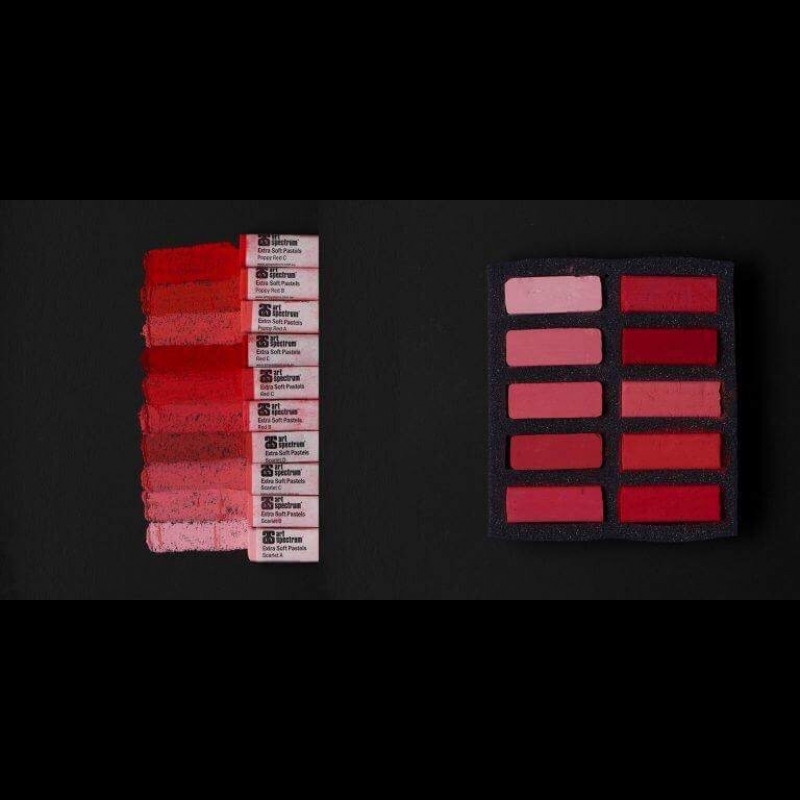 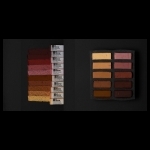 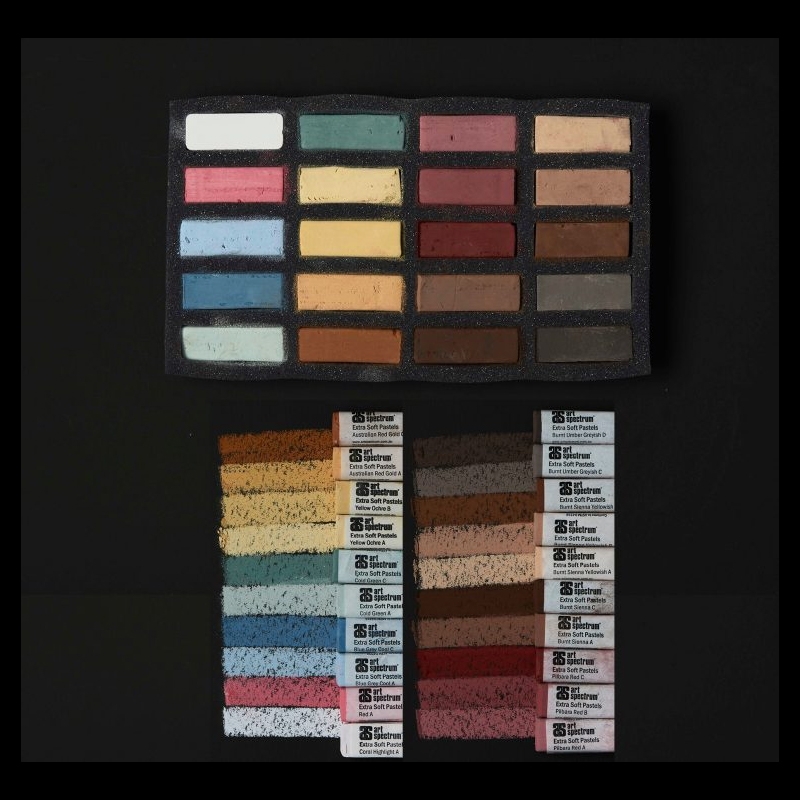 Colours ranging from smouldering darks to delicate veils of highlight colours, all exhibiting the rich velvety bloom loved by pastel artists.